Jason Lay has over 19 years of professional experience comprised of engineering, project management, and entrepreneurial business practices. He earned his Bachelor of Science degree in Mechanical Engineering at the University of Portland. Jason has worked with design, development, and fabrication of advanced military weapons systems for the United States Air Force, as well as, project engineering for OEM equipment manufacturers in the food industry. His engineering skills and background combined with his business acumen make him an excellent addition to the Zeroday team. Jason is taking on the role of Engineering Manager for Zeroday and will be instrumental in the development of the growing and expanding Equipment Group as the company continues to make its mark in the industry. 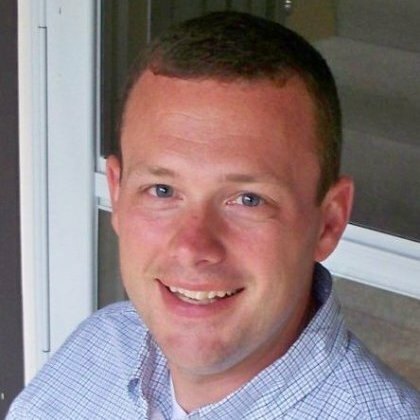 Jason is also a dedicated, senior leader with the Oregon Air National Guard. He has achieved the rank of Lieutenant Colonel and has been chosen for successive command of the 142nd Civil Engineer Squadron at the Portland Air National Guard Base later this year. Besides his military duties, Jason also enjoys giving back to the community by volunteering his time to local schools and other non-profit organizations. 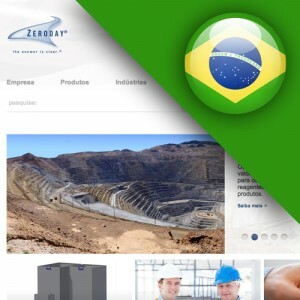 Zeroday launched the Portuguese-language website as a part of a global expansion into the Latin America market. 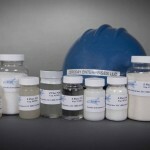 The mission of this website is to offer our Portuguese-speaking customers the necessary information in order to procure the best process, water and wastewater treatment equipment. In addition, as a part of Zeroday’s Latin American global expansion the Spanish-language website will also be available later this summer.